Surgery for psychiatric disorders has been always marred with controversies. In order to avoid the mistakes of the past psychiatrists from all across India. 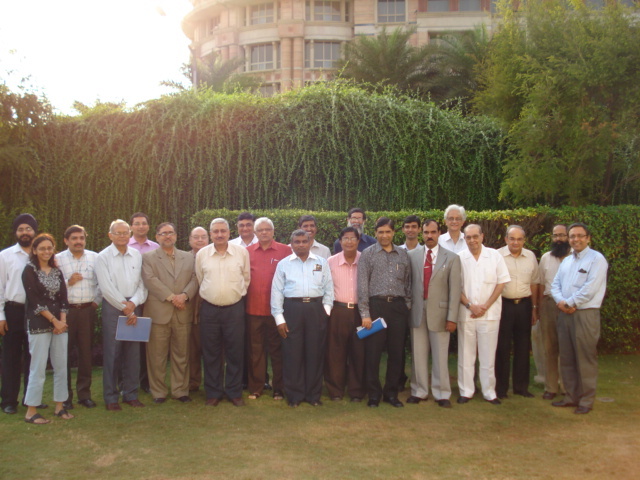 From academic and private practice all functional neurosurgeons met in May 2009. Around 30 experts brain stormed and debated over the published literature and evidence. Guidelines for this were subsequently laid down and recommended for any center desirous to follow surgical program. 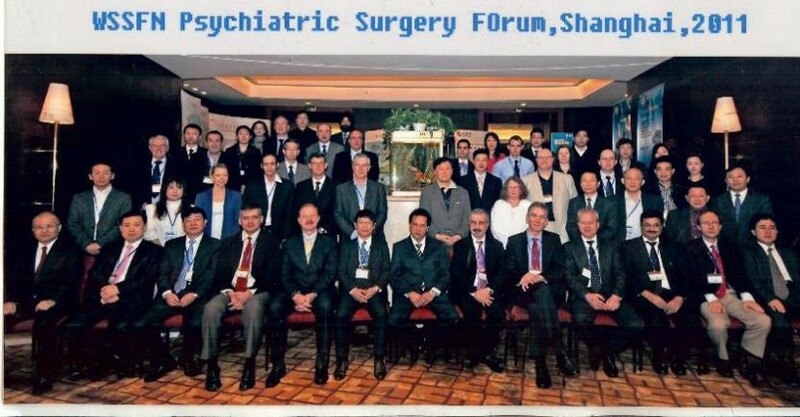 In 2011, World society of stereotactic and functional neurosurgery, set up a “Psychiatric surgery task force” to evaluate the evidence and draw guidelines for the psychiatric disorders surgery. The treatment for psychiatric disorders, ranges from those that are used frequently in specialist centers for several decades (e.g, anterior cingulotomy for MDD, anterior capsulotomy for OCD) to those that remain highly on experimental basis and have only been tested in very small number of patients (e.g: DBS for anorexia nervosa). However, despite the lengthy history and the weight of publications, associated with lesion procedures in particular, the accumulated evidence supporting the application of all neurosurgical treatments for psychiatric disorders requires to be strengthened.